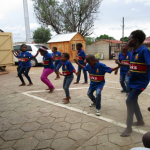 Every rule has an exception, and Khulisa Social Solutions is the exception to our usual community focus. As a family business, at Food Lovers Market, we want to see hungry children have access to food. That’s why we support organisations that feed children. 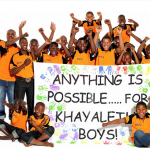 Our Roeland Street store, however, supports a very inspiring organisation called Khulisa Social Solutions. Khulisa runs a community vegetable garden right next door to our store. Many may think that it’s a conflict of interest, but to us, it’s an opportunity to be involved in something great. 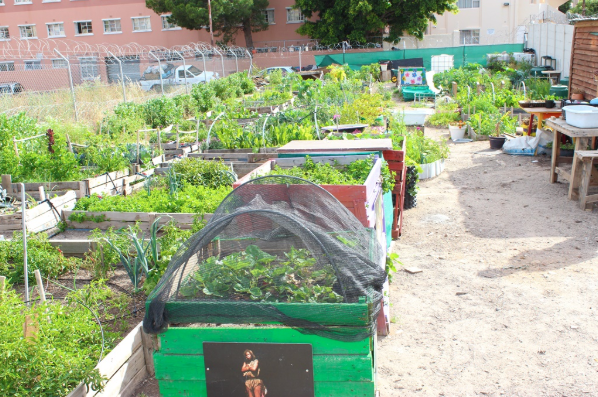 The community garden works with the homeless, teaching them skills and creating opportunities for them to earn an income. Crispen, the manager at the store, is happy to provide the garden with water. Steps have been taken to minimise the amount of water needed, due to the Cape Town drought but vegetables still need water to grow! What a great initiative for Food Lovers Roeland Street to be involved in, serving the local community! !